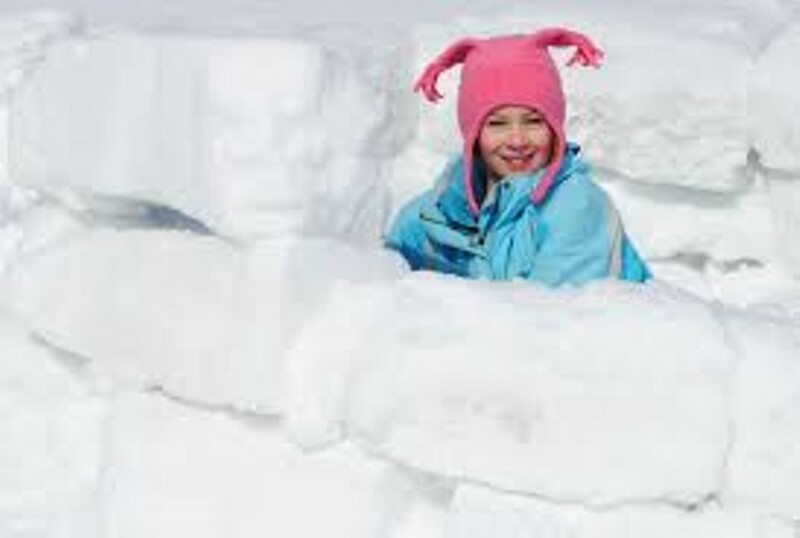 Igloo Build | Montshire Museum of Science | Science & Nature, Nature & Science | Kids VT - small people, big ideas! Bundled-up families learn to construct insulated, sturdy snow dwellings during this long-running Montshire tradition with igloo-building expert Dr. Bert Yankielun. Price: regular museum admission, $13-16; free for members and children under 2.